Founded in December 2004 by 5 major card brands – Visa, Mastercard, American Express, Discover and JCB. 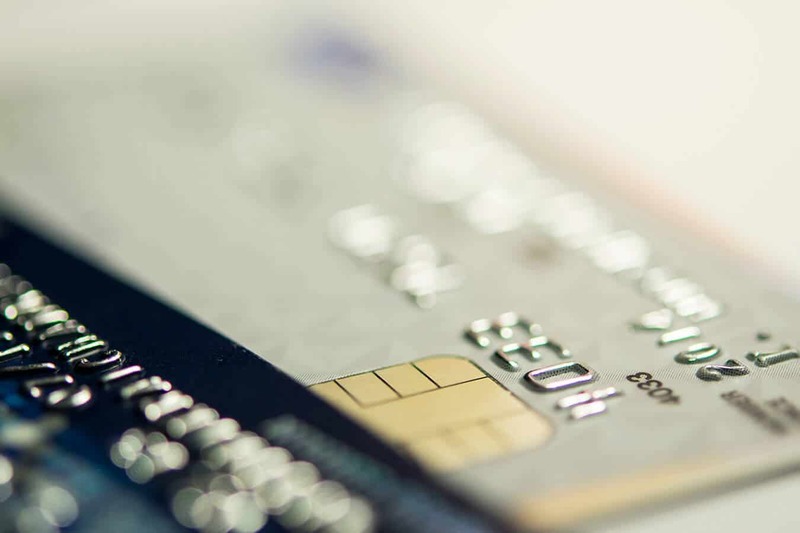 The Payment Card Industry Data Security Standard or PCI DSS for short is a compliance standard that defines data security requirements relating to the processing, storage or transmission of cardholder data. In 2006, the card brands formed the PCI Security Standards Council (PCI SSC), an independent council established to maintain and update the PCI standards. In the following fact sheet entitled ‘What is PCI DSS?’, we examine the compliance standard and why it is important that merchants are compliant. This entry was posted in Blog, Risk & Assurance, Whitepapers and tagged compliance, Consulting Services, Payment Card Industry Data Security Standard, PCI DSS, PCI SSC.